(JNS) Egypt issued a warning to Hamas to put a halt to the launching of flaming kites and balloons into Israel from Gaza, according to a report in Ynet. 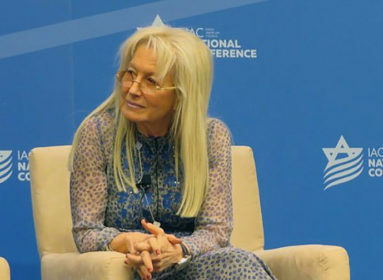 The ultimatum followed Israel’s announcement Monday evening that it would close the Kerem Shalom crossing to gas and fuel supplies after Hamas launched a rocket into Israel earlier in the afternoon. Also Monday evening, Egypt announced that it would temporarily close the Rafah crossing in the wake of a technical malfunction. According to the Ynet report, Hamas told Egypt that it could not entirely eliminate the kites and balloons. However, Hamas allegedly told Egypt that it was working to reduce the number of incendiary balloons. 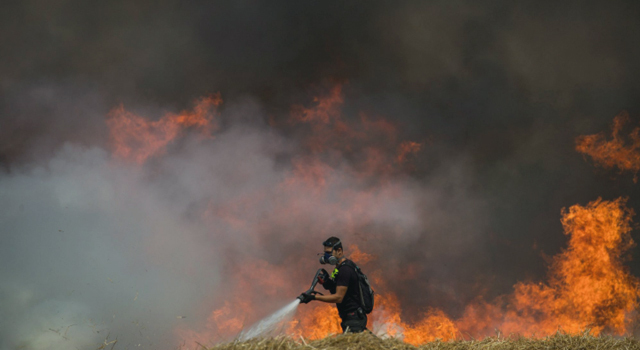 Multiple fires broke out throughout Monday along the Israeli border with Gaza, but the IDF reported that the numbers were less than previously recorded.